Illinois’ second annual Distracted Driving Awareness week took place the week of April 20-27. Illinois Distracted Driving Awareness Week, is a collaboration between the Illinois Association of Chiefs of Police, AAA, IDOT, Illinois State Police, the Illinois High School & College Driver Education Association and nearly 300 law enforcement agencies in Illinois. According to the Illinois State Police, the use of a cell phone while driving increases your chances of getting into a car crash by 400%. Once of the local law enforcement agents that participated in the initiative was the town of Naperville. According to the Naperville Sun, their local police department issued over 350 distracted driving tickets during the month of April. 221 of the tickets were written the week of April 23-27, as part Illinois Distracted Driving Awareness Week. The rest were issued as part of the Illinois Drop It And Drive program conducted from April 16-30, according to a Naperville police news release. Current Illinois Distracted Driving Laws include: mobile phones may only be used in hands-free mode or wireless earpiece, and drivers under the age of 19 may not use a phone in any way while driving. Breaking distracted driving laws in Illinois is considered a traffic offense, and first violation carries a fine of $75. Second violation has a $100 fine, $125 for third, and $150 for each subsequent offense. Causing an accident which results in injury while breaking Illinois distracted driving laws is considered “Aggravated use of electronic communication device”, carrying much harsher fines and penalties. 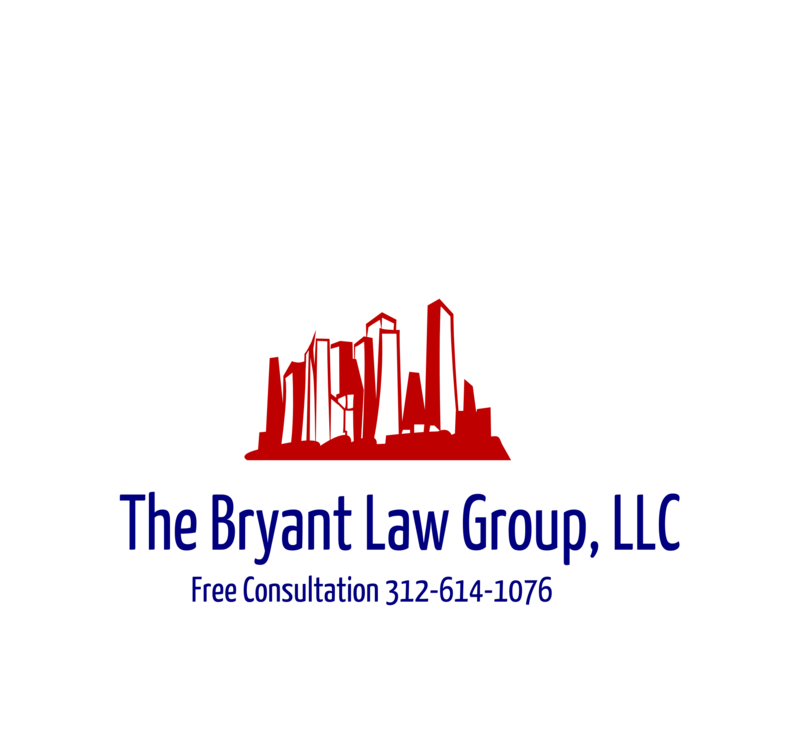 If you or a loved one has been seriously injured in a Chicago car accident or Chicago truck accident, then call Chicago personal injury lawyer, Aaron J. Bryant for a free legal consultation at 312-614-1076. According to the Illinois Department of Transportation (IDOT), 1080 people died from traffic accidents in 2017. That is up two (2) from the year before and more than what was recorded in 2014 and 2015. “Distracted driving continues to be a concern, but it is incredibly hard to detect and enforce, some things we’ve noticed are an increase in number of motorcycle fatalities. Last year in February, it was warm enough for motorcyclists to be out on the road already.” said Kelsea Gurski, with IDOT. IDOT said 158 motorcyclists were killed in traffic accidents last year. That was four more than had been killed the year before and 40 more than in 2014. I have not seen any numbers to date trough the first two (2) months of 2018, so it is unclear whether we are at a better pace that 2017. I agree with the IDOT spokesperson who stated that disctracted driving his hard to detect and enforce. As I have written in the past, the best solution, in my eyes, is to increase the fines and penalties for someone who is caught using their phone while driving. That is the only deterrent. I think it is fair to say that the stricter penalties for DUIs is one of the reasons we have seen a drop in drunk driving fatalities over the last 20 years. If you or someone you know has been involved in a Chicago car accident or Chicago truck accident, then call Chicago personal injury lawyer, Aaron J. Bryant, for a free legal consultation at 312-614-1076. According to a recent article in the Chicago Tribune, the number of cell phone tickets issued by Illinois State Police have tripled from this time last year. According to the report. From January 1 to April 30 of this year, state police wrote 3,307 tickets for distracted driving, nearly triple the number during the same period of 2013. A first offense for driving and using a cell phone draws a $75 fine. If the distracted driver causes a car crash that injures someone, they can be charged with a Class A misdemeanor, which is punishable up to a year in jail. In Chicago, which had a total ban on cell phone use while driving prior to the state ban, police have issued 16,500 tickets so far this year. I have written on this subject numerous times in the past and continuously called for stiffer penalties. I was happy to see the state step up and issue the complete ban, which started in 2014. I think a Class A misdemeanor charge is appropriate for distracted drivers cause a traffic accident that results in an injury (this is the same level of charge for a first time DUI). I think a $75 fine for a first time offense may be a little bit too lenient. Drivers are not putting down their phones, which is obvious by the increased number of tickets. If the state (and city of Chicago) want to prevent distracted driving then they should increase the fine and/or make it a moving violation. If you or someone you love has been injured in a Chicago car accident or Chicago truck accident, then call Chicago personal injury attorney, Aaron Bryant, for a free legal consultation at 312-588-3384.